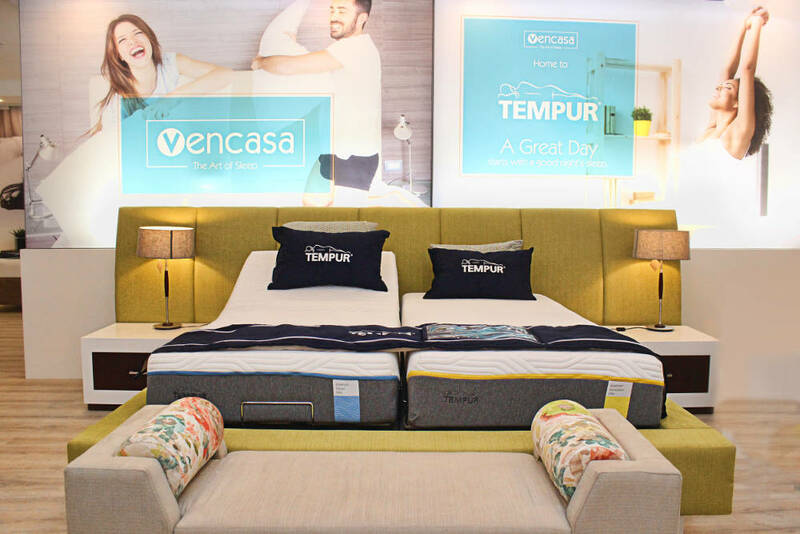 Vencasa sells Tempur, Magniflex and the Sealy-Vencasa Signature Collection for a superb sleep experience. CEO Greg Smart tells us more. Over the past 30 years, our business has evolved along with the wellness industry, something we pride ourselves in. We have over three decades of in-house experience sourcing premium-quality products from the world’s most renowned bed and bedding brands. Vencasa is now partners with sleep specialists from across the globe and we can put that experience and expertise to work for the local market. 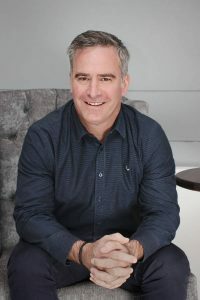 Vencasa was born from the legendary and reputable longstanding Pharmaline umbrella and, with over 30 years’ experience in the wellness industry, began rebranding their stores to Vencasa in 2017. Our Brooklyn store was changed in late 2017 from a Tempur showroom to a Vencasa showroom, but the official event was held this year. Brooklyn Square and Mall was the obvious choice, as it has fast become one of the top design centres in Pretoria. Opening a store in the epicentre of the interior industry was a key objective for us. Scouting and sourcing new premises is part of our business model and is an ongoing process. Over the years, we have developed strong relationships and partnerships with key shopping management developers. It is important for us to have a showroom where customers are shopping for bedroom solutions as it gives the customer a wider variety, and we want to be part of that offering. Our neighbours include a gallery and a Boardmans. Prices in Brooklyn Square and Mall is comparable, given the location. Brooklyn Square and Mall attracts a large number of people and we are able to enjoy the influx of feet into the space. 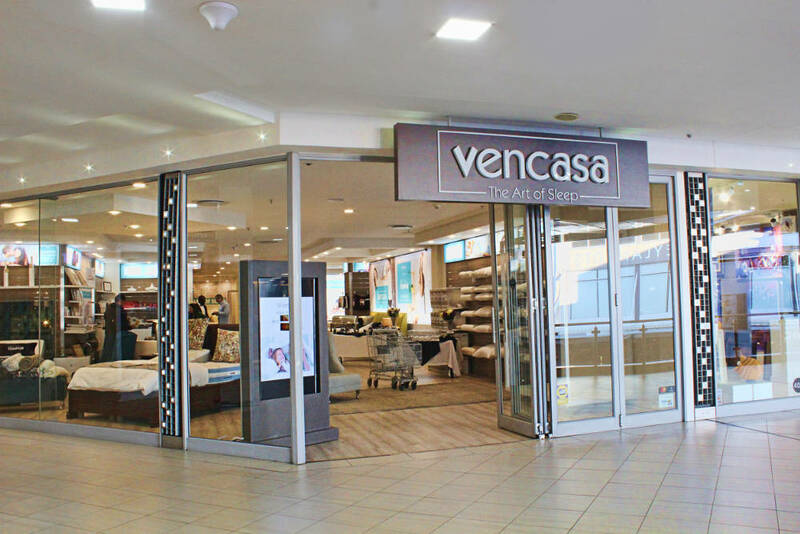 We are currently expanding and rebranding all our stores to Vencasa. We are also constantly looking globally for new innovations in the sleep space, which would suit South Africans. E-commerce shopping is available on certain items on the website. The nature of our products means customers come into the store to test, feel and experience before they buy. 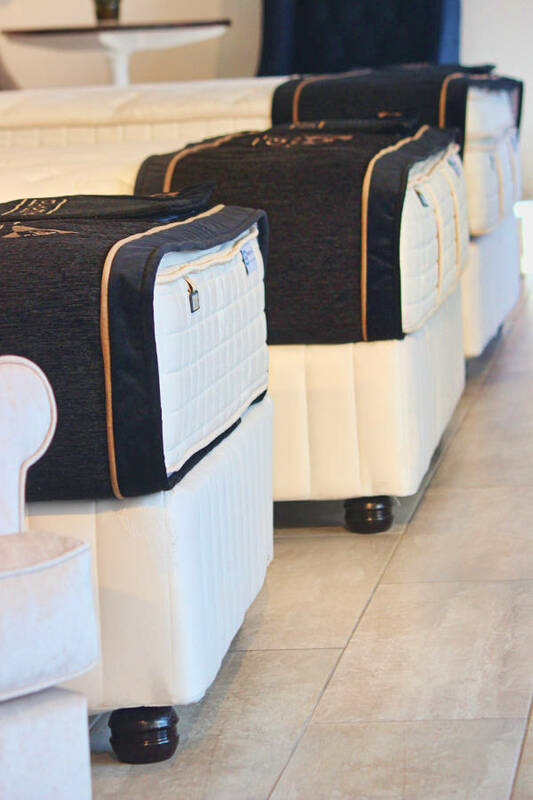 We strongly advise our customers to lie on the mattresses and pillows for a good 15 minutes each, to feel the benefits. Our team are well-trained consultants who listen to understand each individual’s particular health and sleep patterns and needs. Based on that information, they are able to advise on the ideal sleep solution. What’s your most popular item or service? The Tempur Sleep Experience draws a lot of attention as it takes one through a journey while lying on the mattress, with an ambience that resembles bedtime. It is a state-of-the-art sleep pod within each store, which demonstrates the importance of sleep. We recently opened the first Pillow Bar in Sandton City, Joburg which has a selection of around 29 pillows, which has seen remarkable success.